By including all-clad in your wedding registry, you've inspired familly and friends to purchase gifts of our handcrafted, cookware. Introducing the all-clad chef ambassadors program. Canada's finest cullnary talents. Hopefully we're already part of your Instragram feed, but if not, follow allclad_canada on Instagram today. You won't regret it! 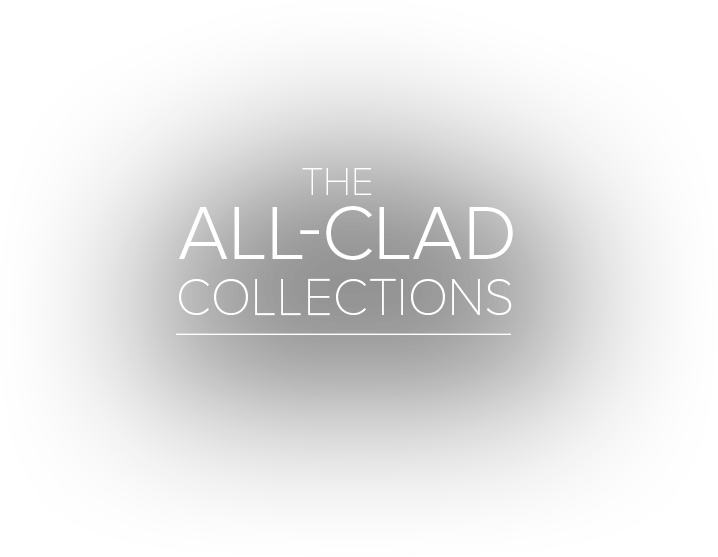 Have you registered your new All-Clad product yet?